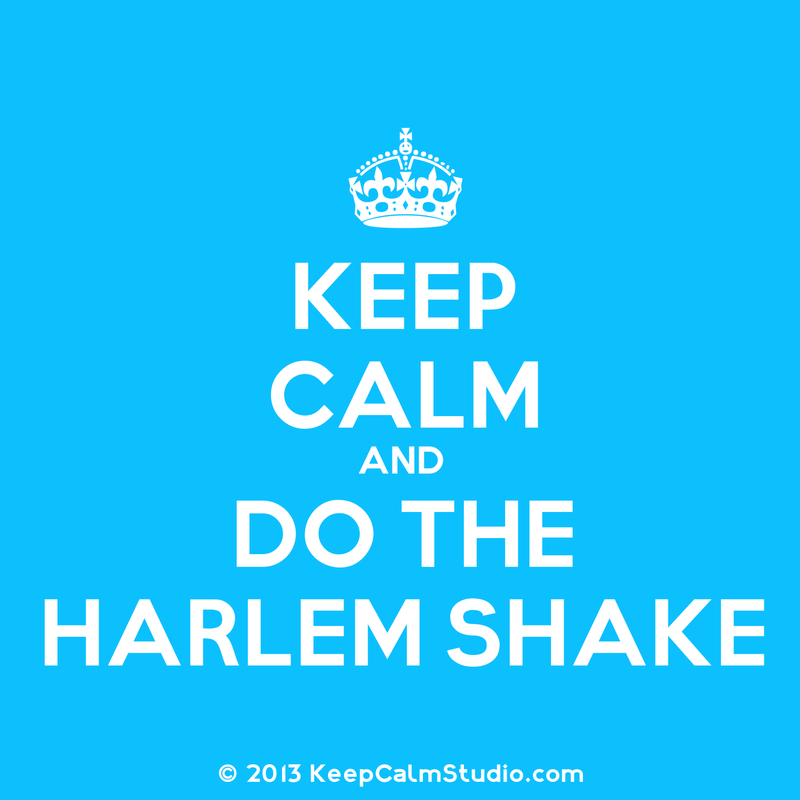 So you wanna make a Harlem Shake video with your friends? You better hurry up because the trend is sure to end soon. Joe Berkowitz at Co.Create has traced the evolution of the phenomenon. The template is simple: One person dances for 15 seconds while everyone else just goes about their business as usual. Then the place erupts with everyone dancing, shaking, and moving in crazy ways with crazy props or crazy costumes. 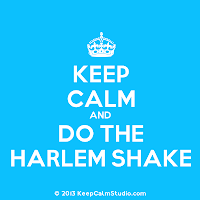 Even if you have a video camera and iMovie, the fastest (and simplest) way to make a Harlem Shake video is to download the app on someone's iPhone or iPad. The app is free to download, embeds the song in the video, and does the video splicing for you. Plus, it only costs $.99 to unlock the ability to save and share the video you create. Maybe the best reason to use the app is that you'll be able to post the video to YouTube that same night for all your friends to see and share! 2) Record the first 15 seconds. 3) Give everyone a chance to get their costumes and dance moves ready. 4) Record the next 15 seconds. 5) Save the video to your camera roll (it costs $.99 to unlock the ability to do this). Your video will have the song, the screen break, and even the slow-motion that is standard for the last 2 seconds. It doesn't get any simpler than that! Here's a video that I made with the app. I'm still not sure how I was able to convince my wife and kids to do it...but they did!